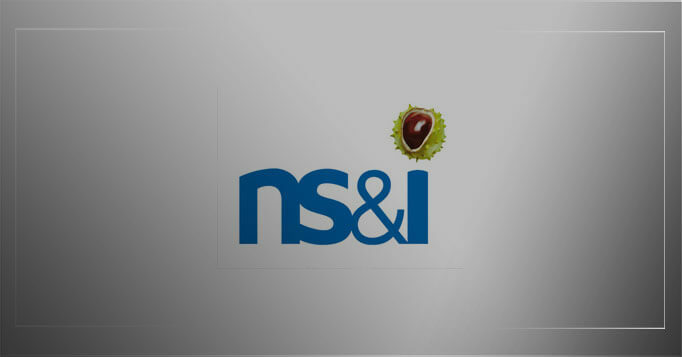 We go behind the scenes on the production of the NS&I Your Heritage promotional video shoot. We spent 5 days in the studio alongside our friends at Kippertie Ltd who were filming the main NS&I ‘Your Heritage’ promotional video and we captured the whole project in our NS&I Behind the Scenes EPK. Starting with the studio set up, the creation of the N, S, &, I wooden letters, the placing of the archive materials, the filming using the motion control rig right through to a glimpse at the impressive advert, this behind the scenes video features interviews with the key creatives and showcases the entire production. To see the finished videos, visit the NS&I YouTube channel HERE. Click play above to see the NS&I Behind The Scenes video. Camera by Chris Carr, Tom Blount.